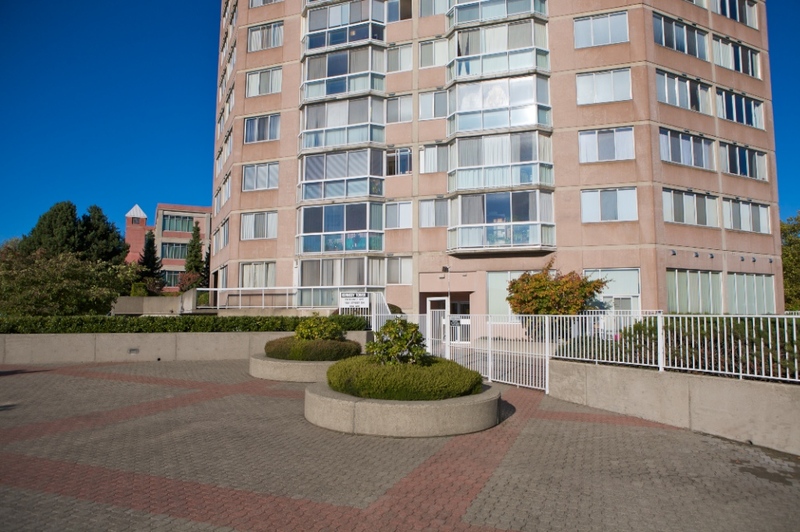 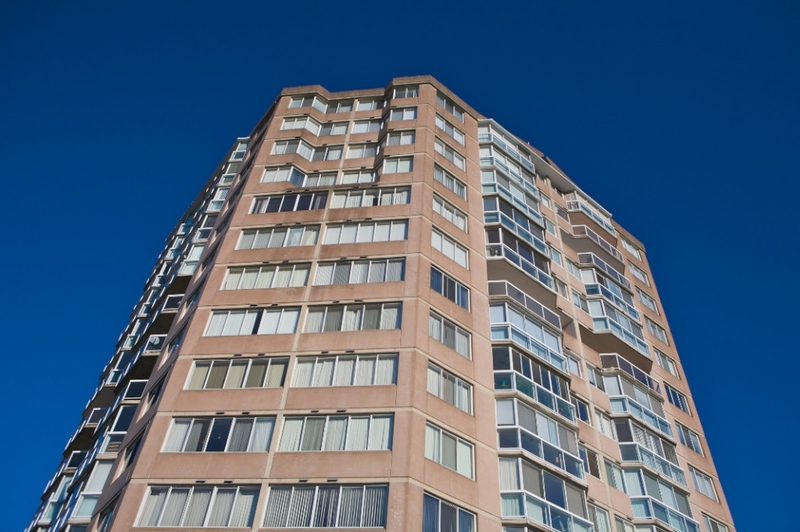 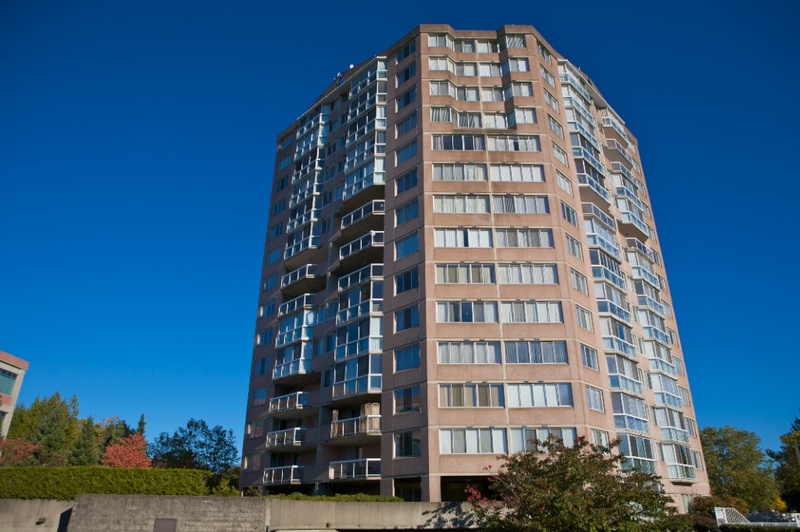 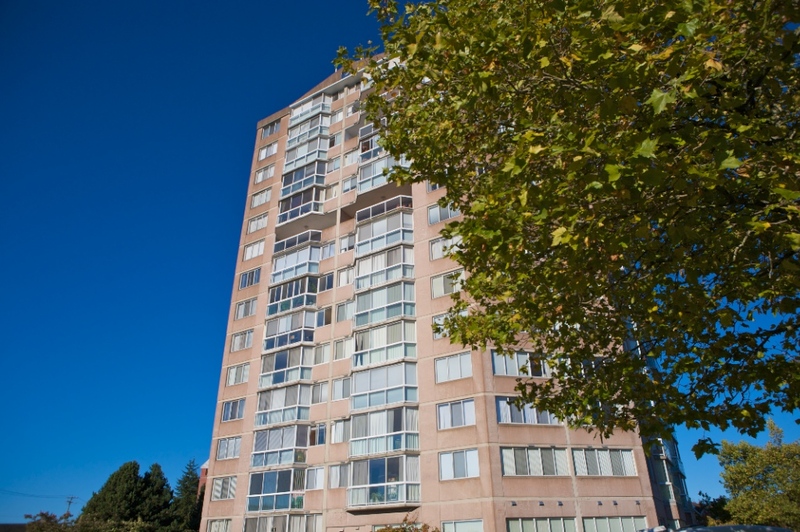 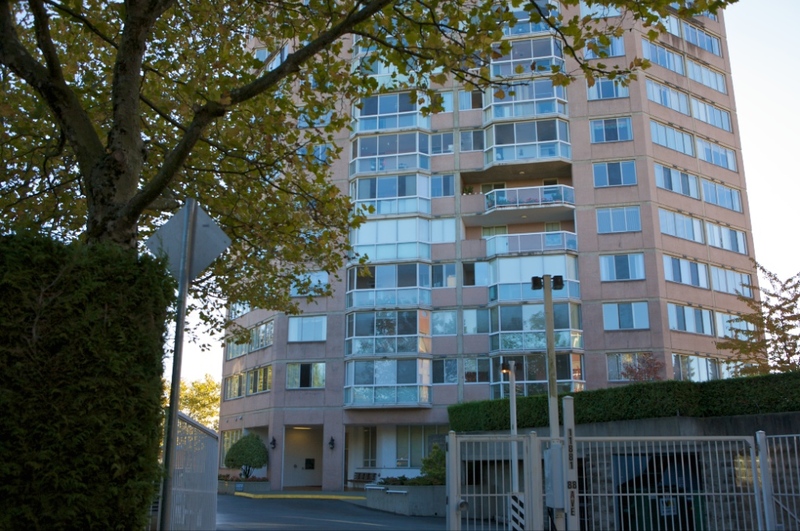 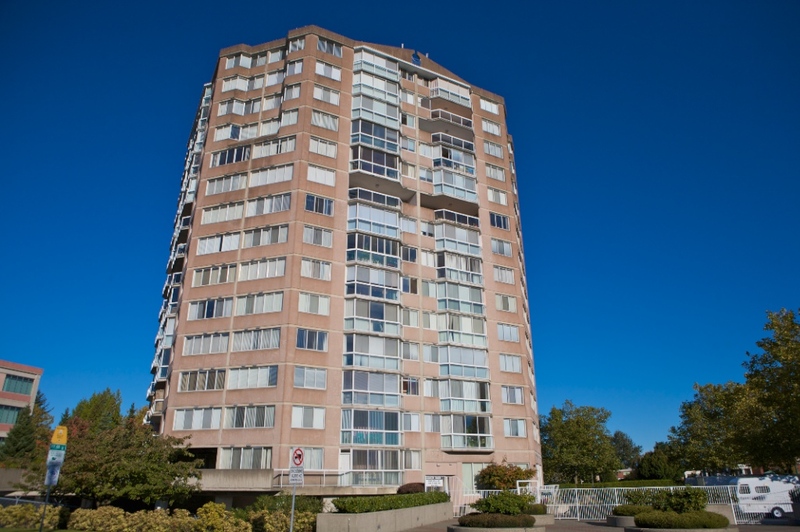 Kennedy Towers at 11881 88th Avenue is 14 storey condo building with 109 strata units. 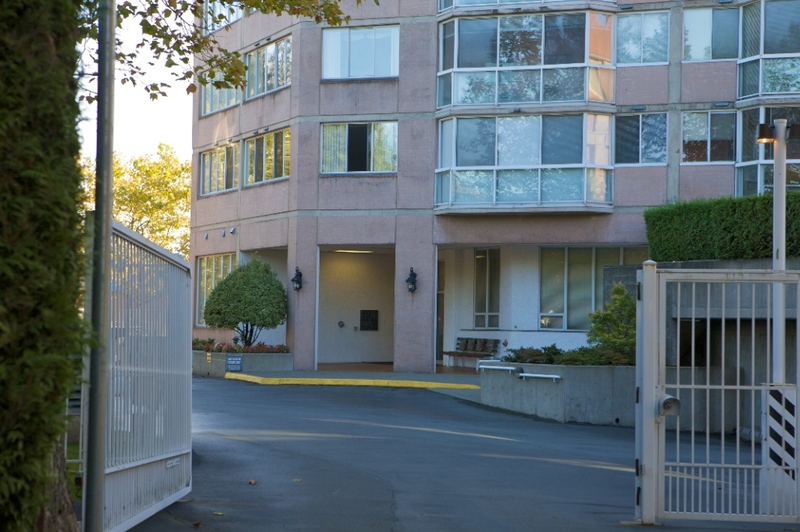 The complex features RV parking, gym, workshop and activity room. 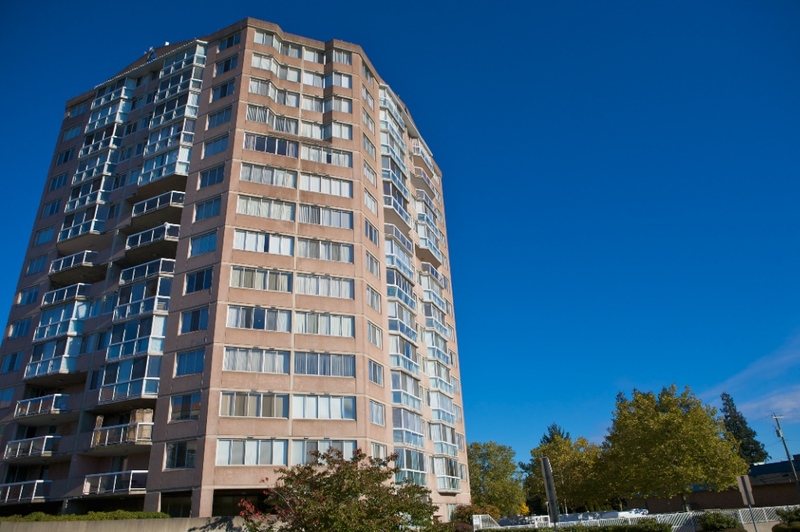 Within walking distance to schools, shopping, transit, & Seniors Centre.